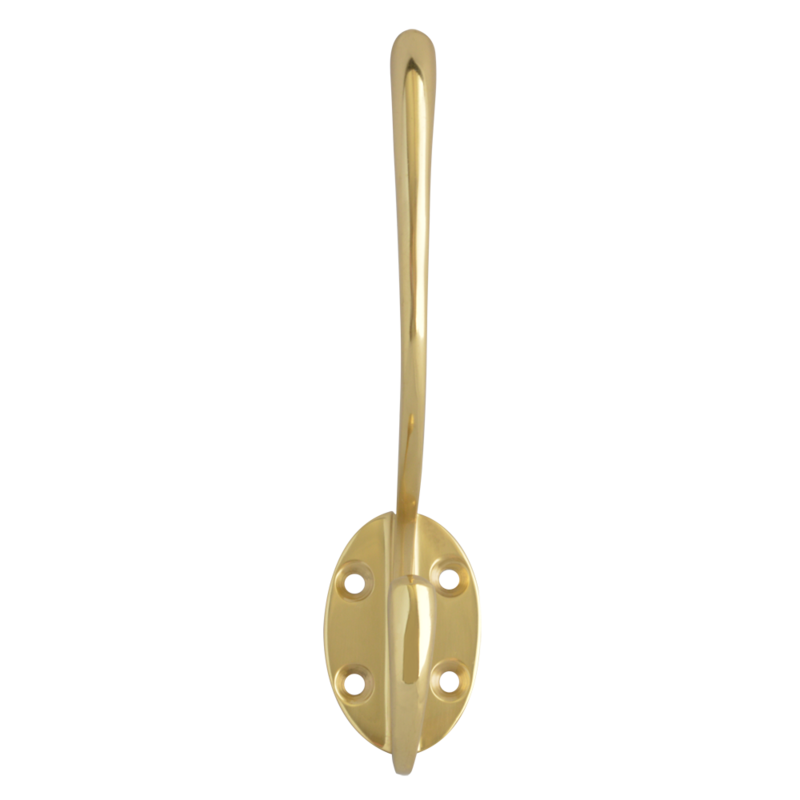 Victorian pattern oval hat and coat hook. 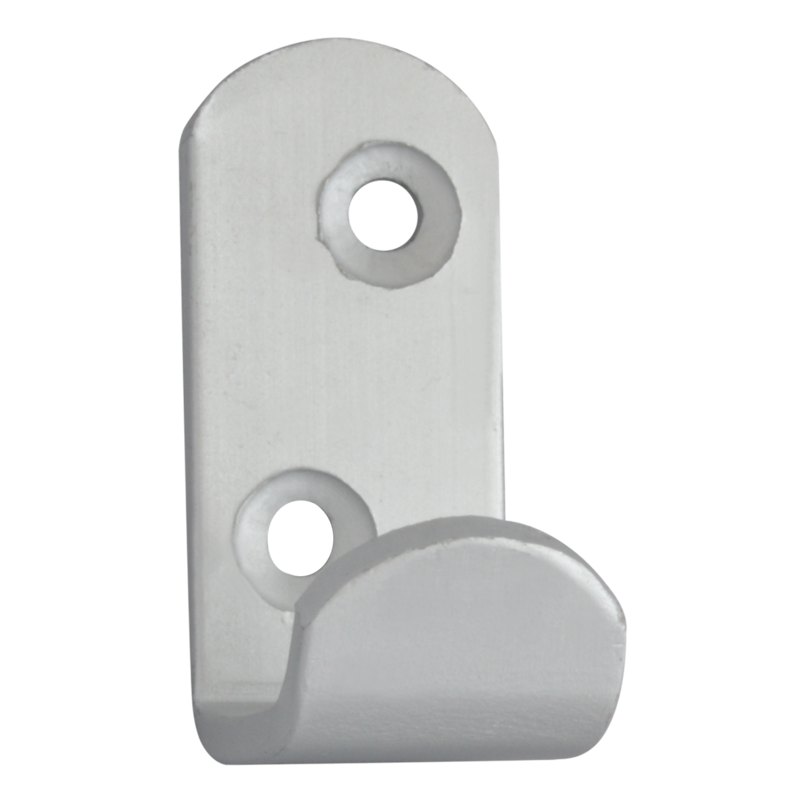 Strip pattern coat hook with a Satin Anodised Aluminium finish. 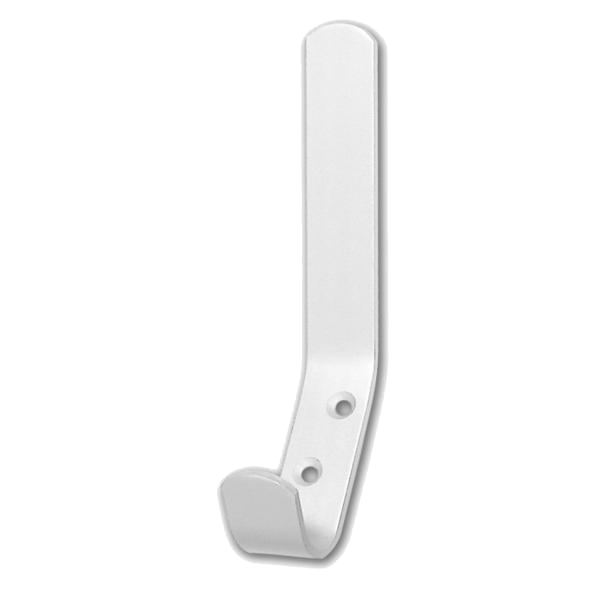 Strip pattern hat and coat hook with a Satin Anodised Aluminium finish. 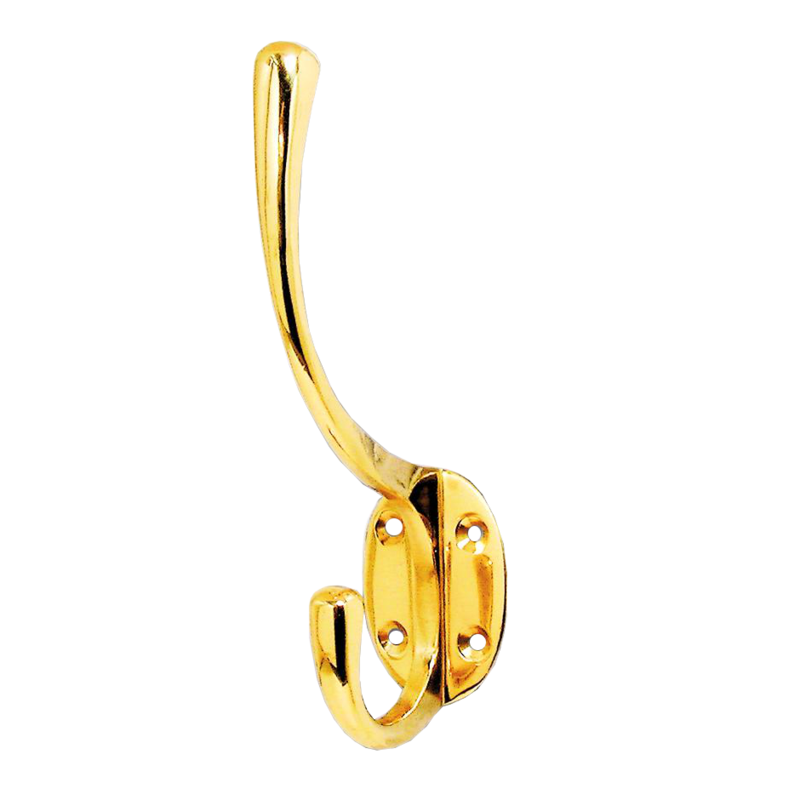 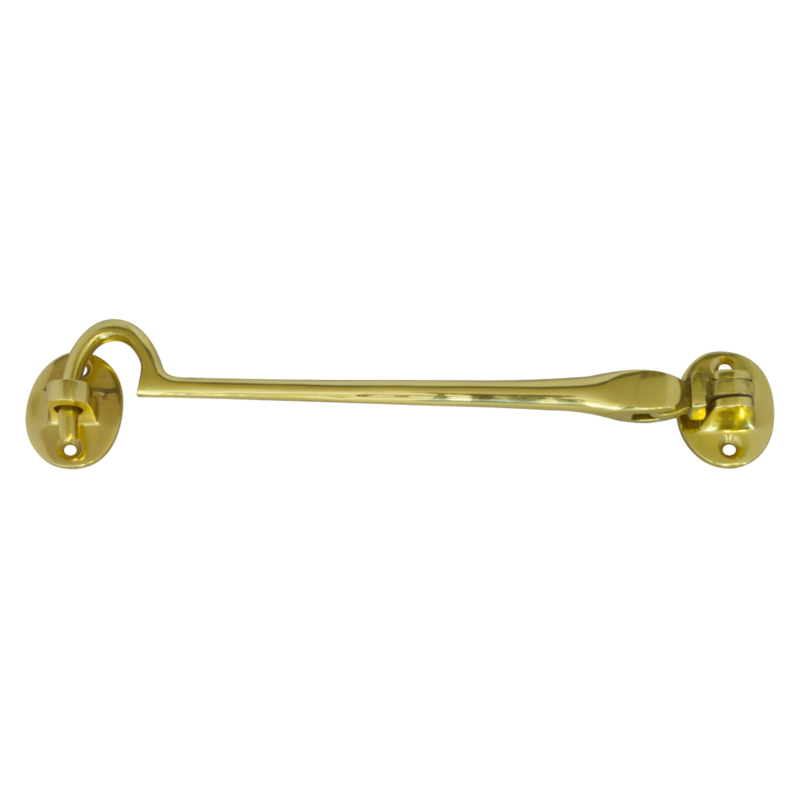 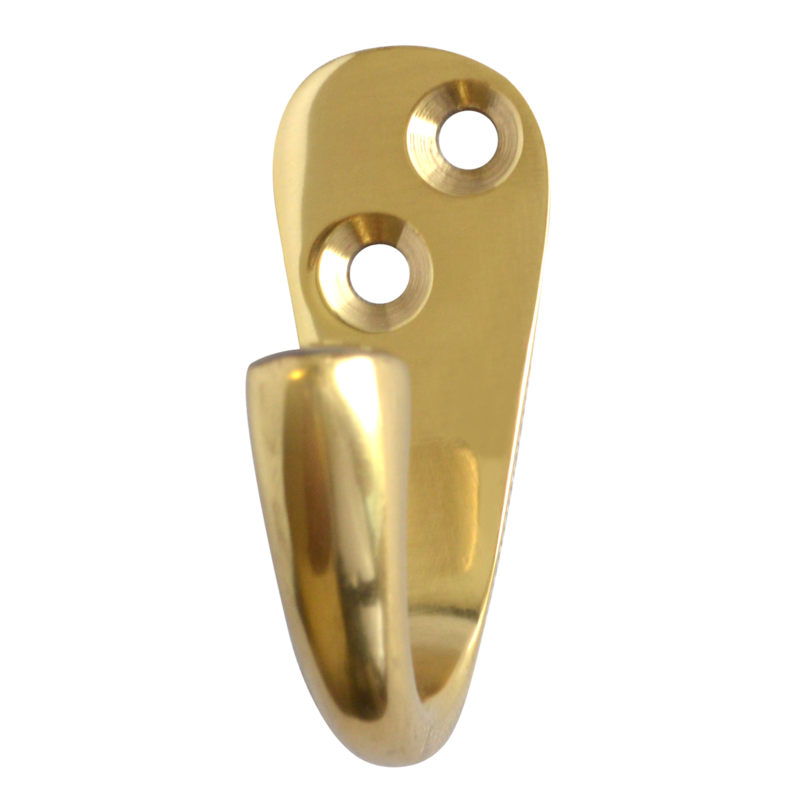 A traditional brass cabin hook for holding doors open. 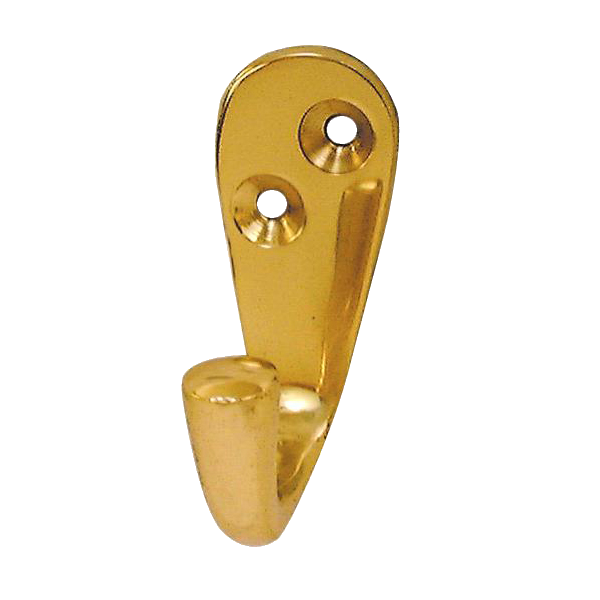 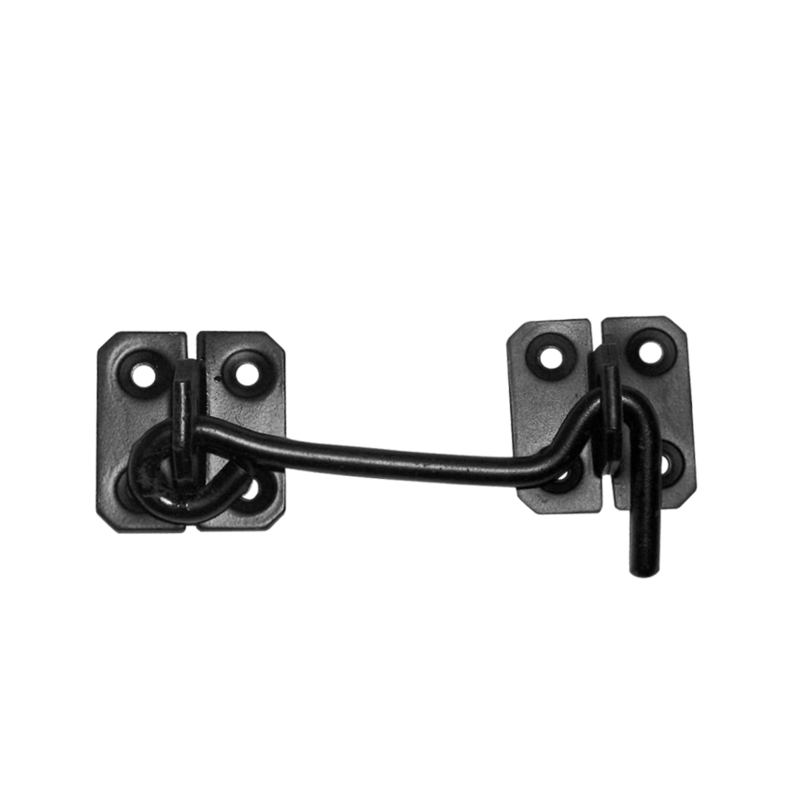 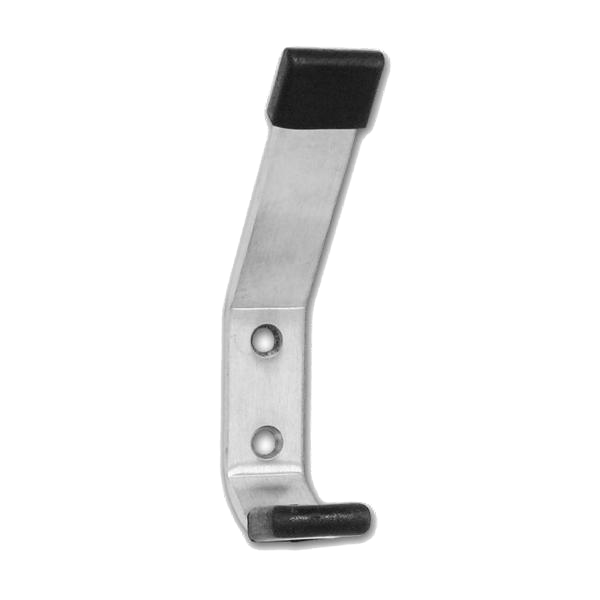 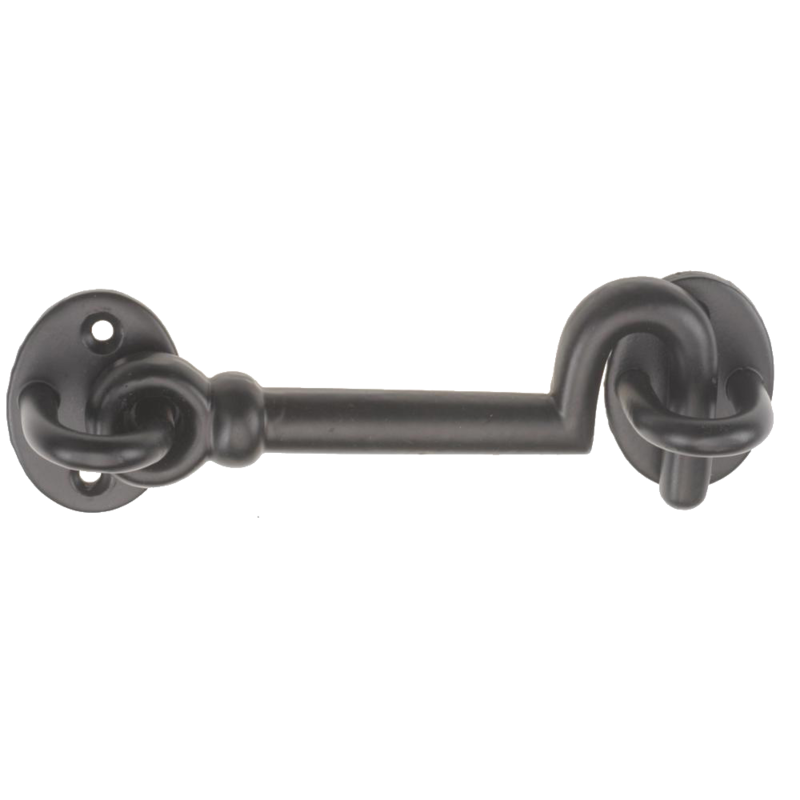 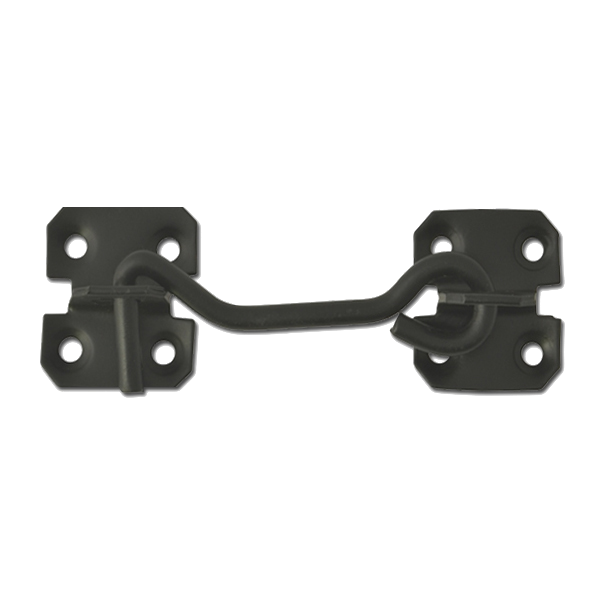 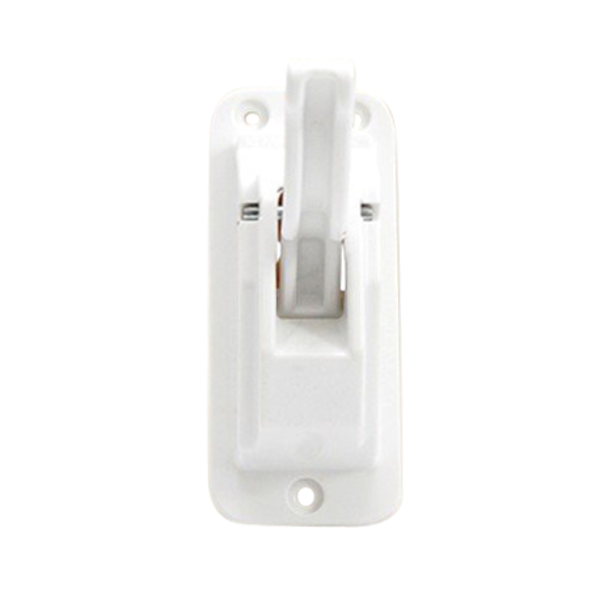 The cost-effective cabin hook, used to hold doors in the closed position.